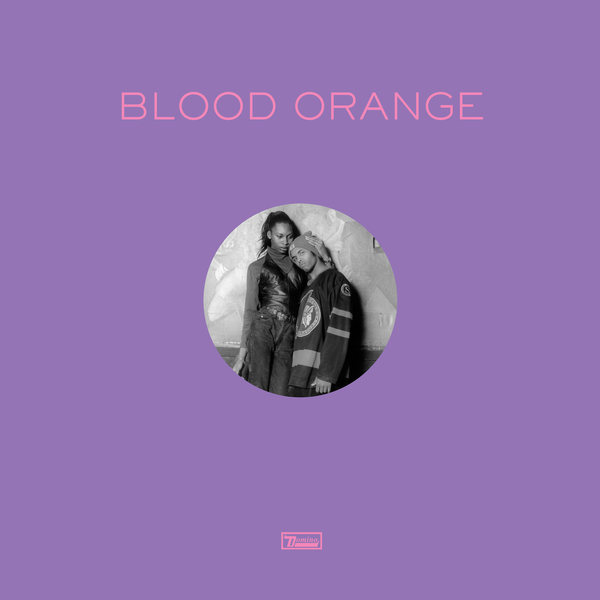 Bottin and Bicep are lined up to give Blood Orange (Devonte Hynes aka Lightspeed Champion and part of Test Icicles) a slick taste of the disco nightlife. 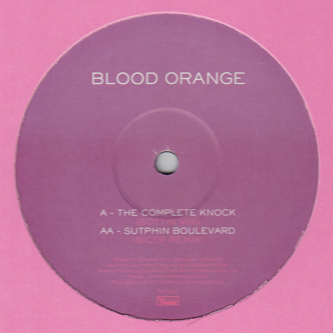 Bottin turns 'The Complete Knock' into a lavish modern Italo-disco burner with seriously high production values on the A-side, while Bicep follows a couple of aces on Throne Of Blood with his slow and squashed drag mix of 'Sutphin Boulevard' on the flip. Cool.